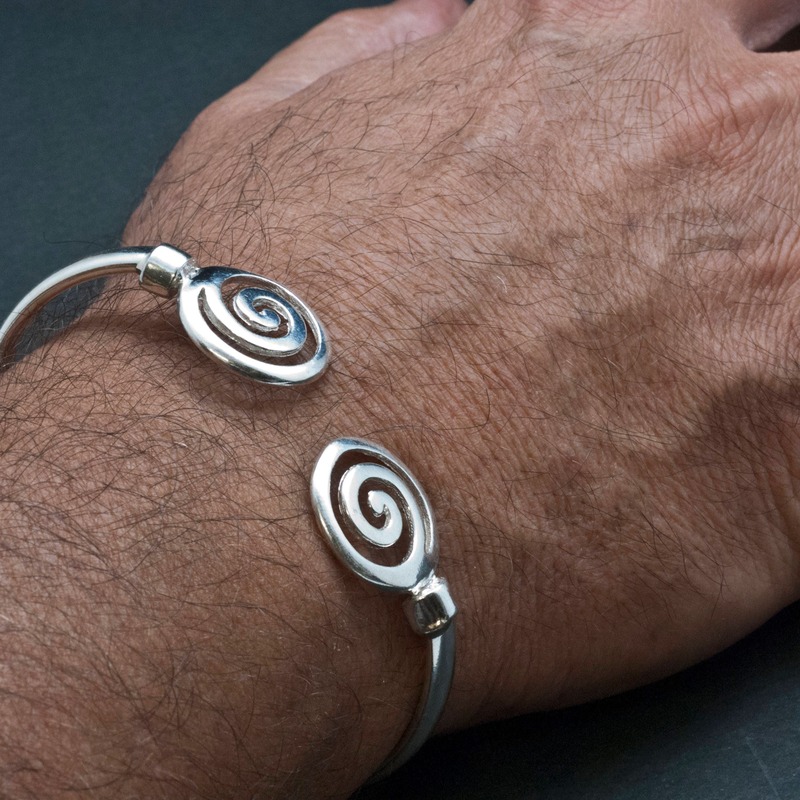 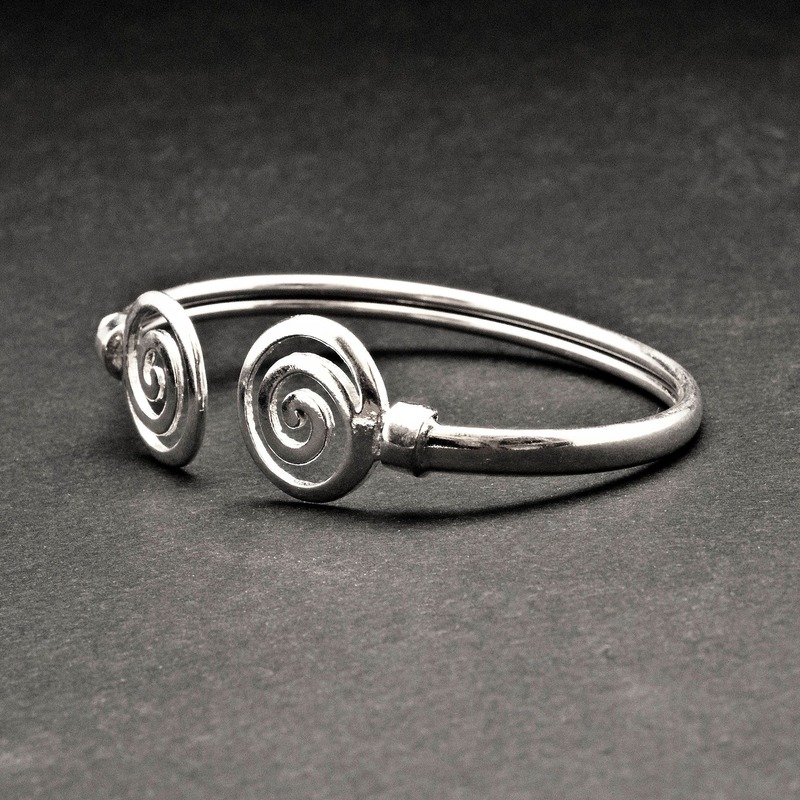 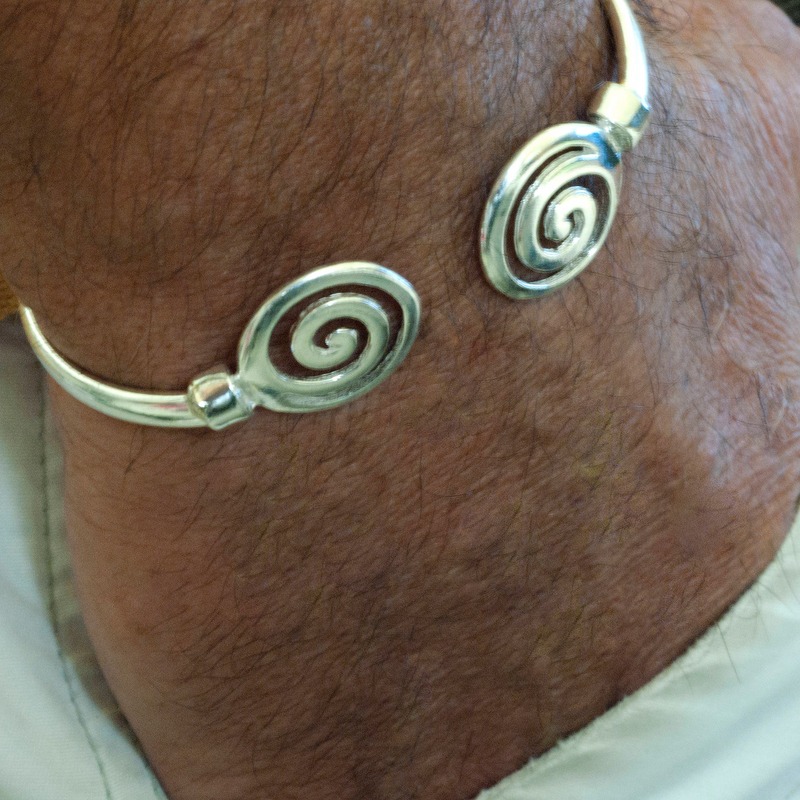 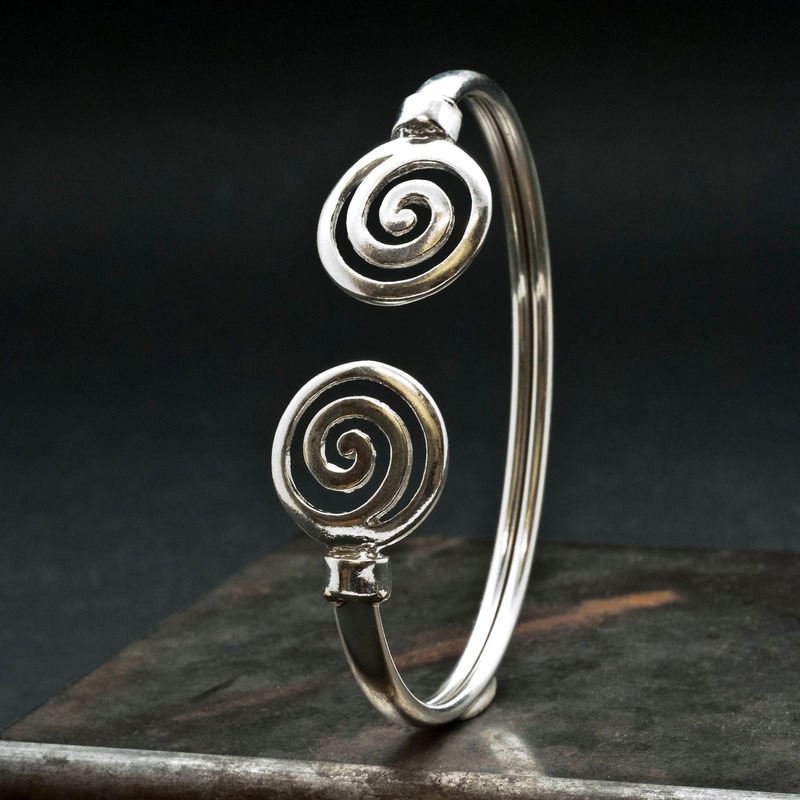 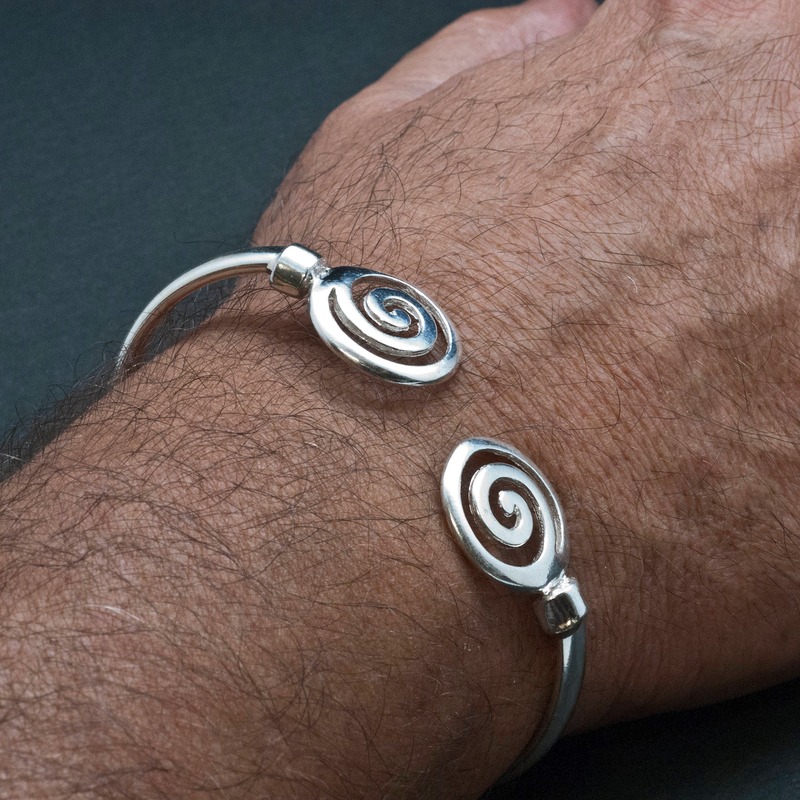 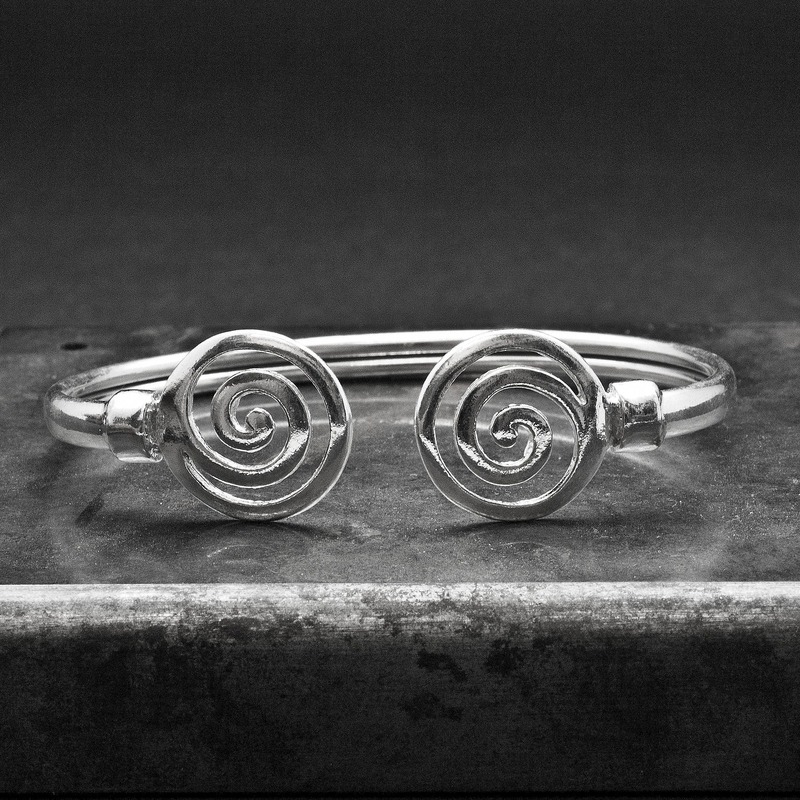 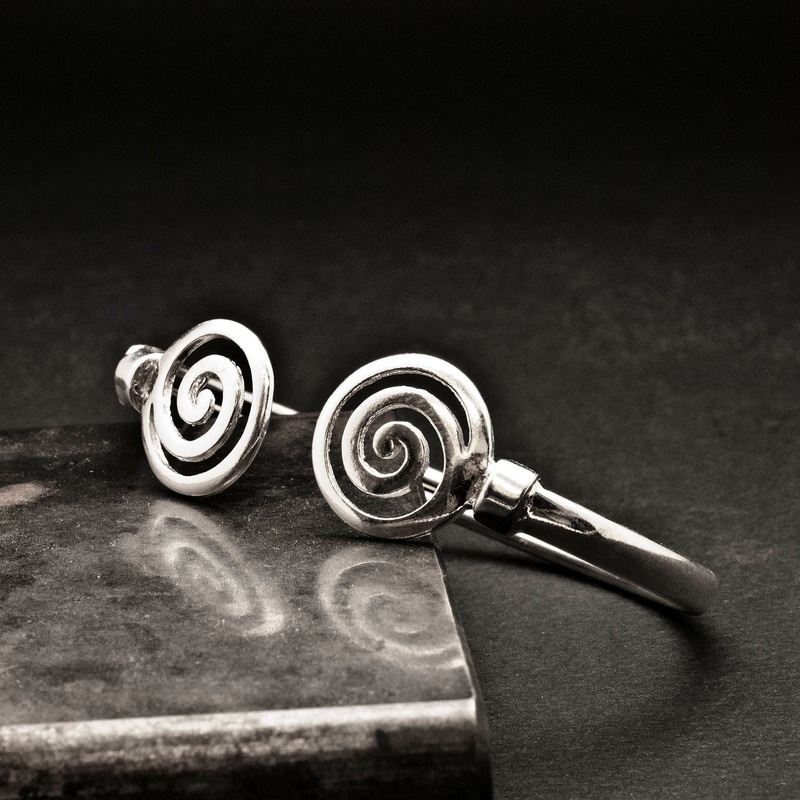 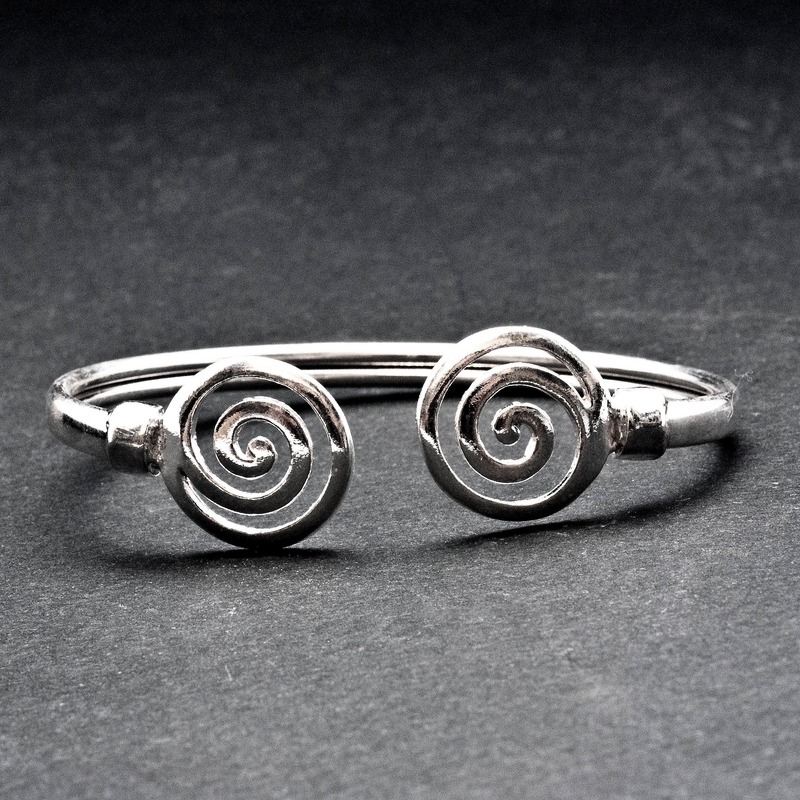 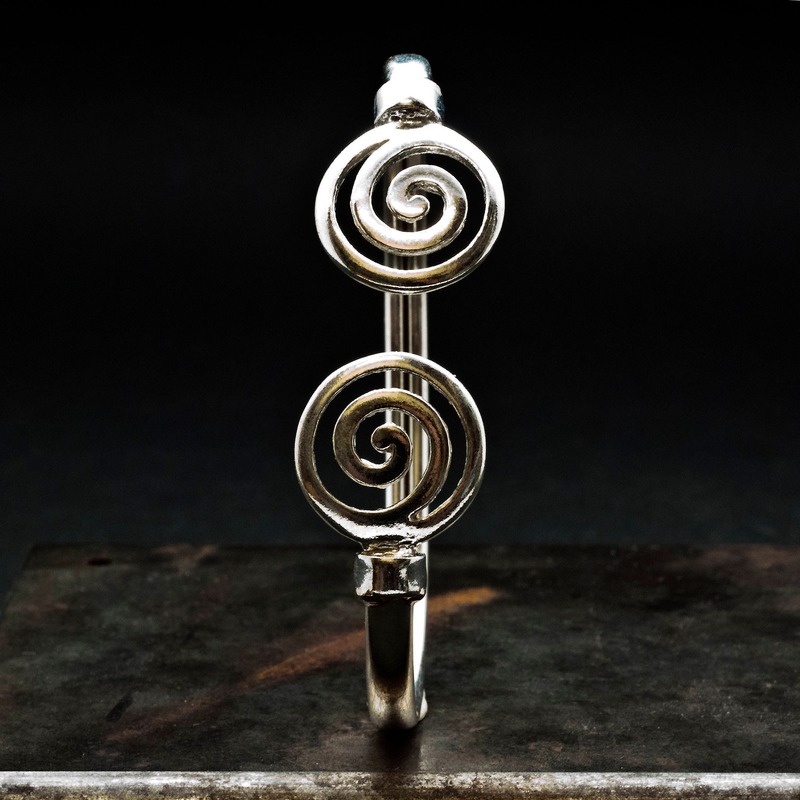 A handmade unisex bracelet inspired by the ancient Greek spiral infinity symbol. 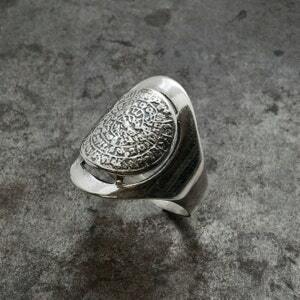 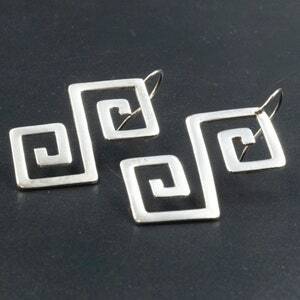 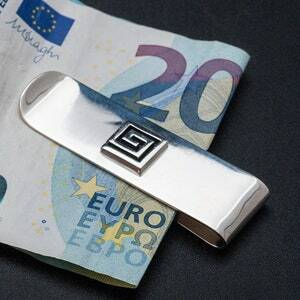 to provide good luck and long life upon the wearer. 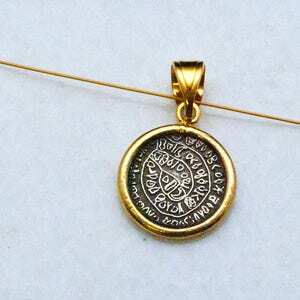 Inner diameter 2.65 in / 6.7 cm approx.